The Machinery PIG concerns itself with the equipment that would have been powered by the Farm PIG's livestock. as well as that which might have been found in the shops and factories used in its manufacture. Members serve as a information clearing house on topics ranging from the identification and dating of equipment to its safe operation at living history sites. 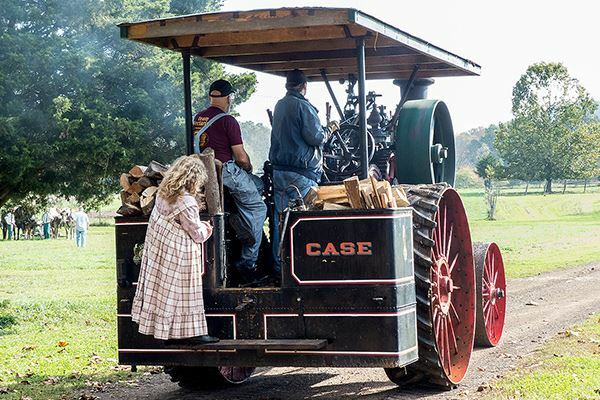 Through conference presentations, hands-on workshops and ALFH-L postings members also discuss where to find equipment, recommend foster-museums for unwanted equipment and examine how modern curatorial practice can guide the long term preservation of machinery. If oil and grease are involved, we'll be here.